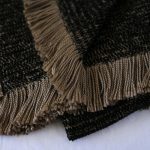 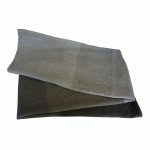 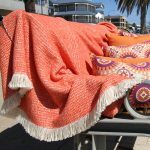 Our luxurious chenille feel outdoor throw rugs are made from exclusive 100% fade resistant solution dyed acrylic Sunbrella yarn. 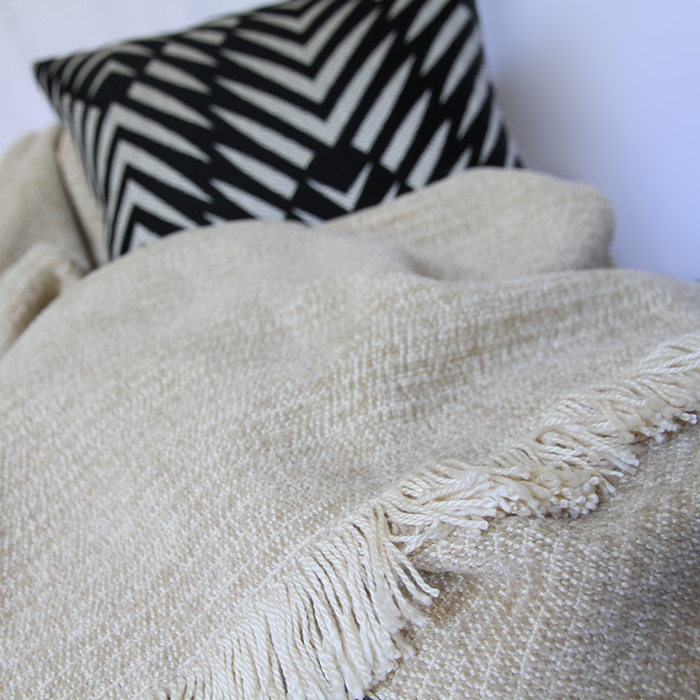 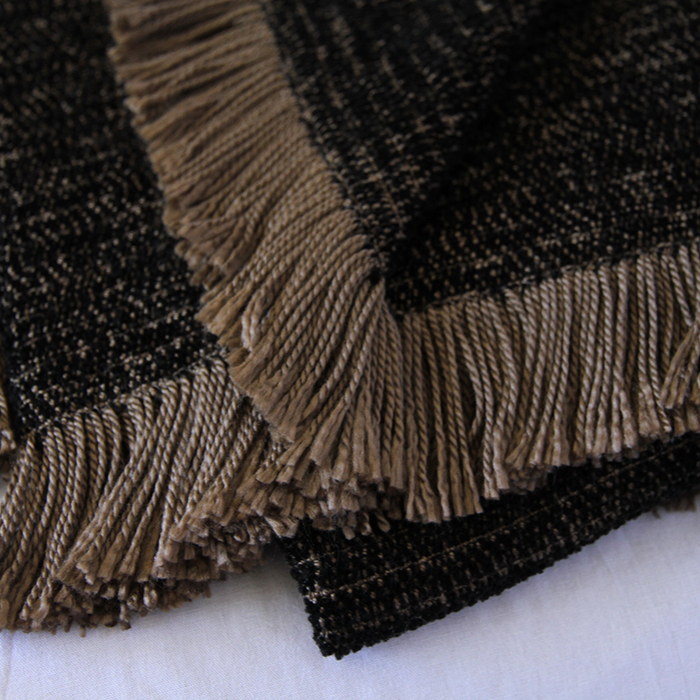 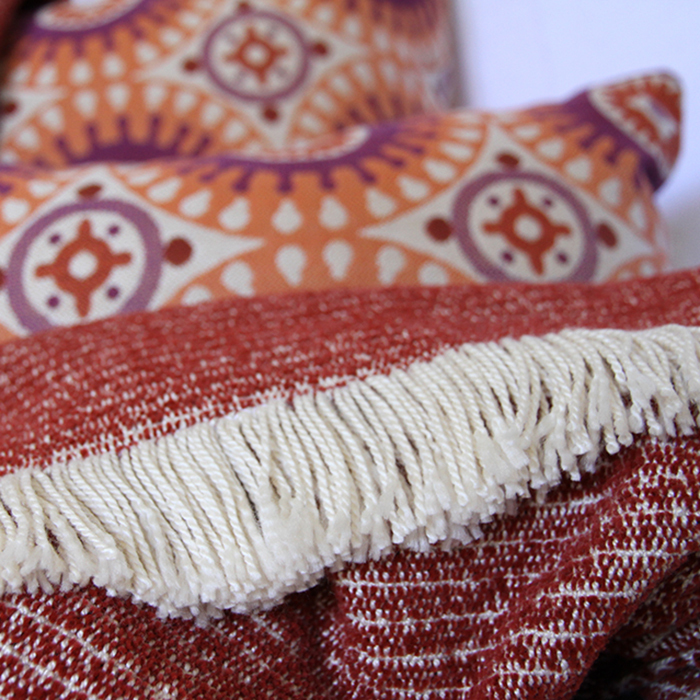 Our two tone throw rugs are designed to perfectly compliment our cushions modern designs. 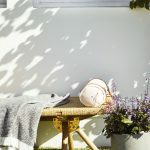 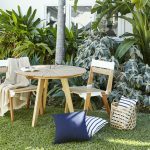 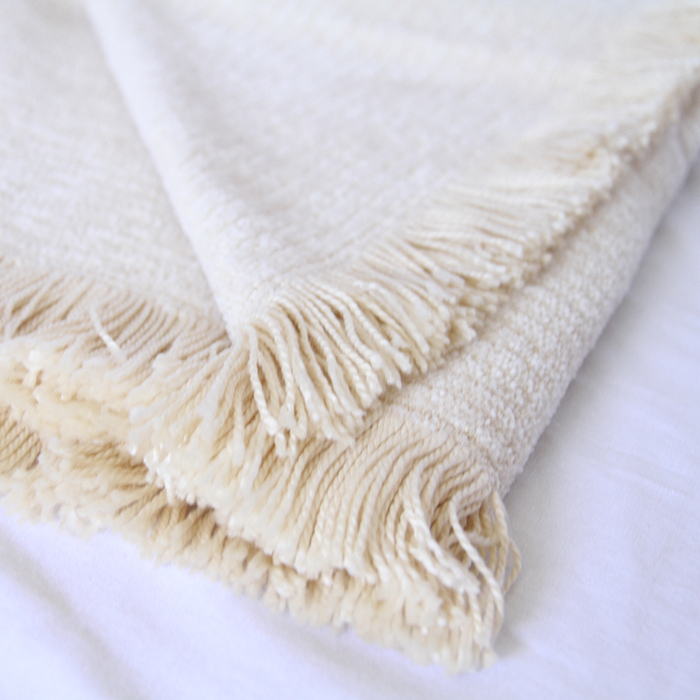 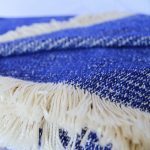 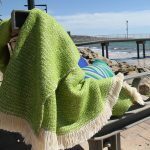 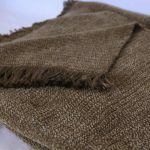 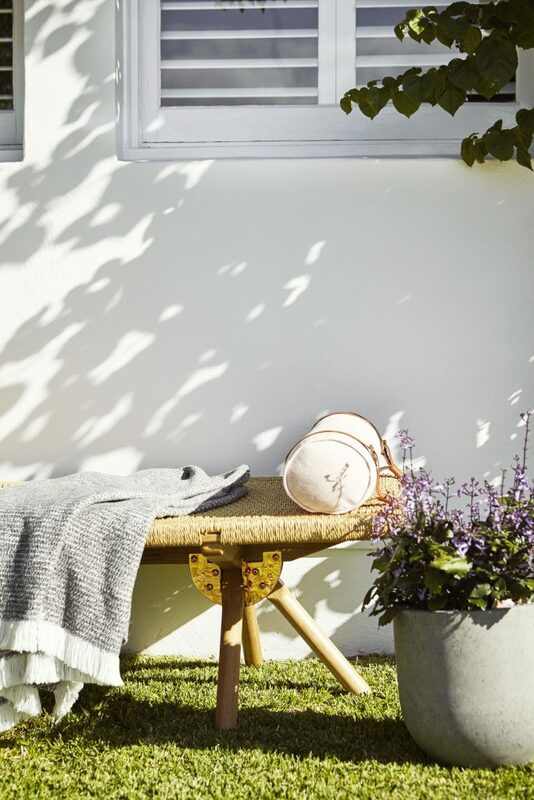 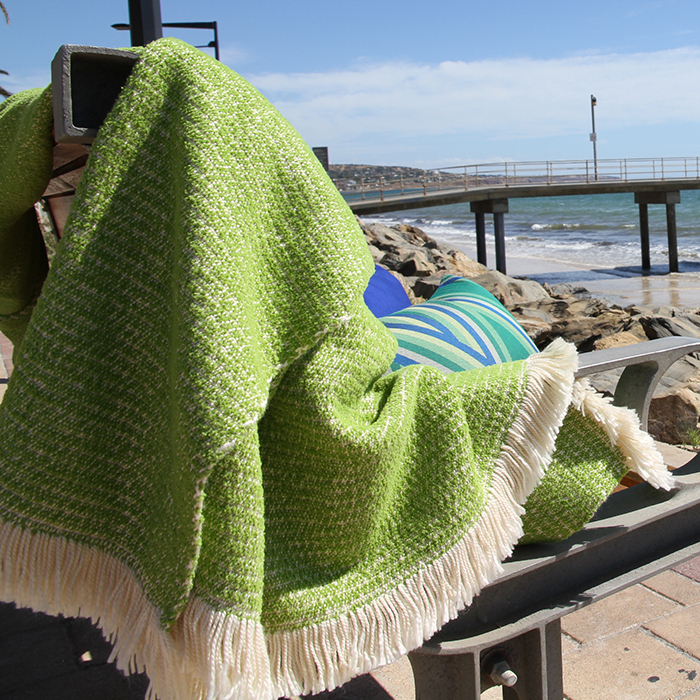 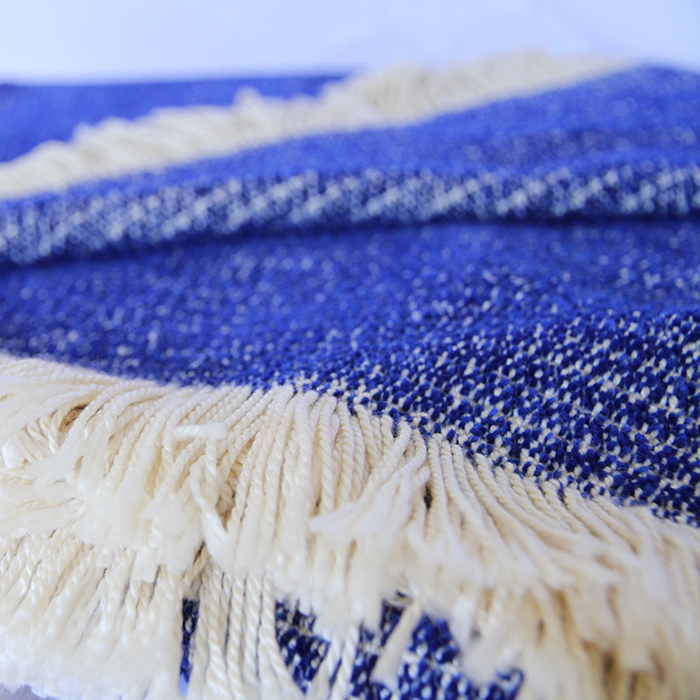 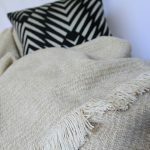 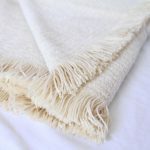 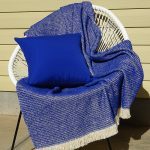 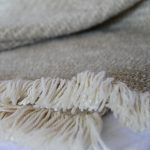 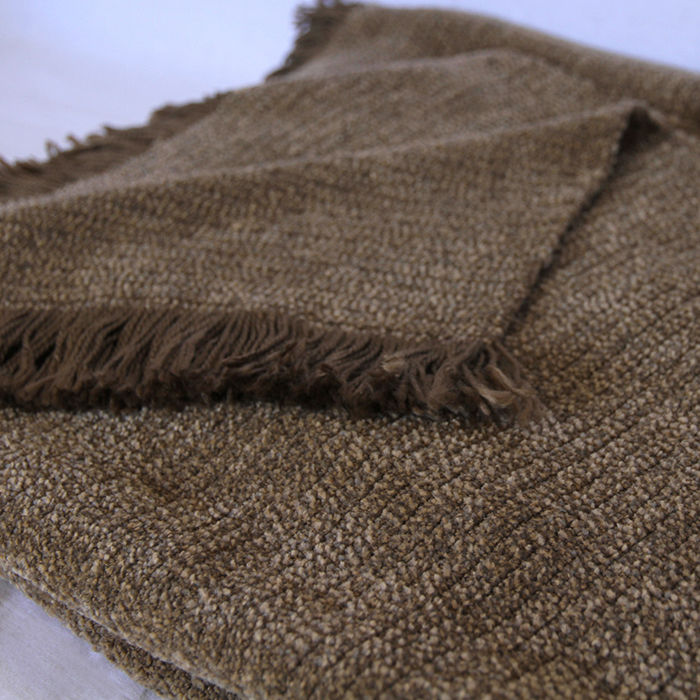 Our Sunbrella outdoor throws provide the softness of chenille with the durability of Sunbrella yarn which is also fade resistant while being machine washable and perfectly safe to use for extended outdoor use. 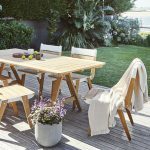 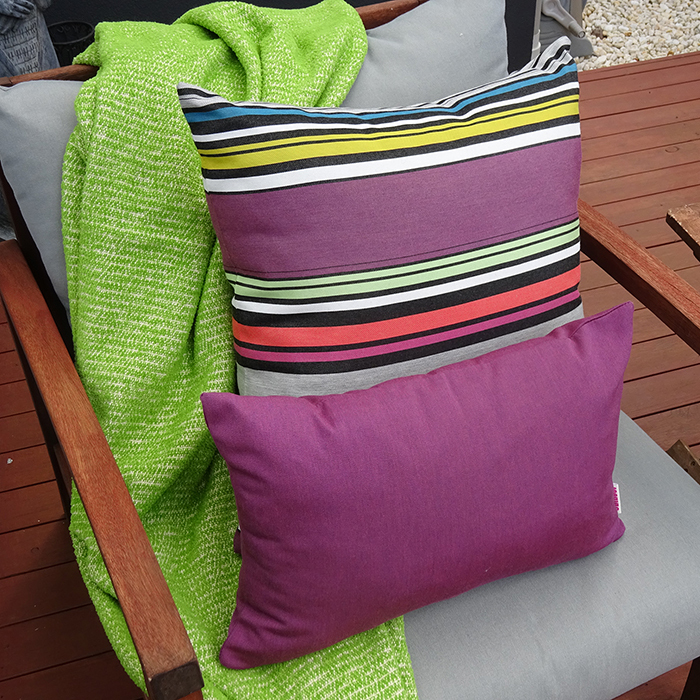 Check out our extensive range in a number of fantastic and unique colours and designed for outdoor living. 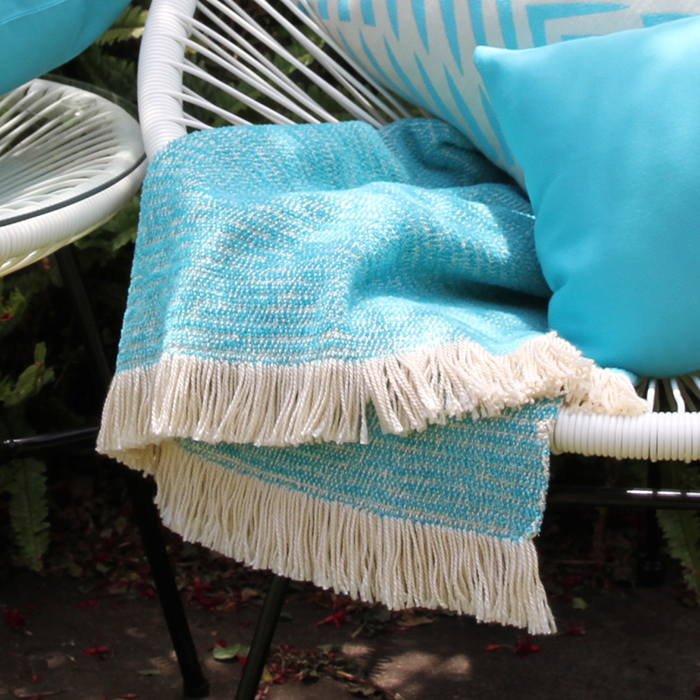 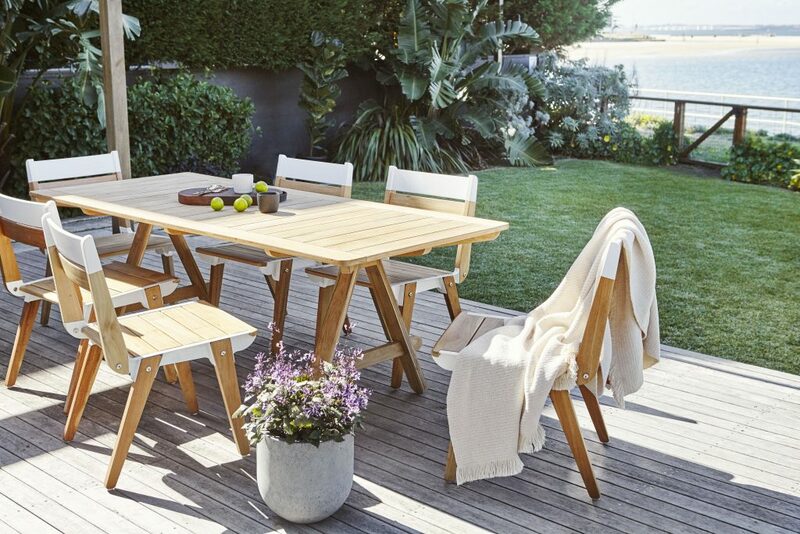 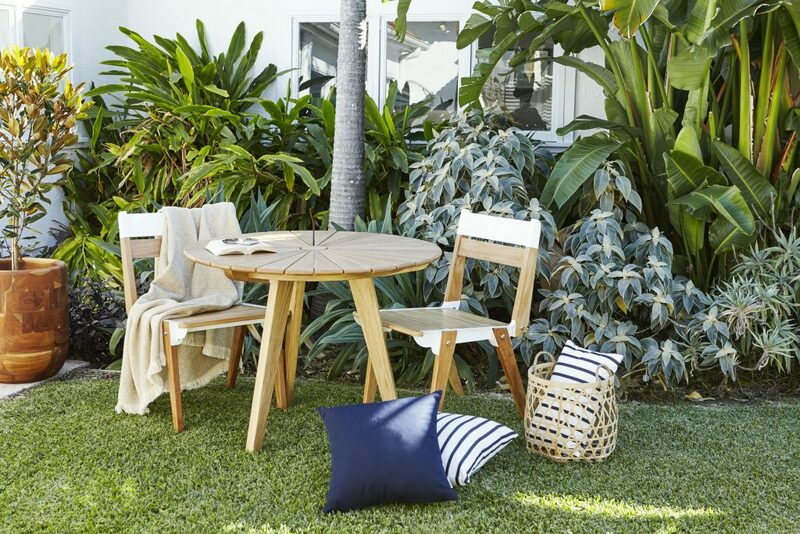 Use by the pool, in dining areas, on outdoor furniture, verandahs and patios. 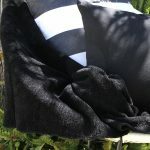 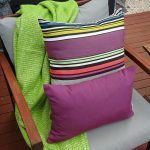 Perfect for Australian summer evenings or to throw over you on a cool winters night.